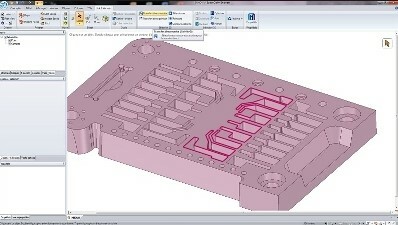 We provide you with the final digital file as well as the printed object. 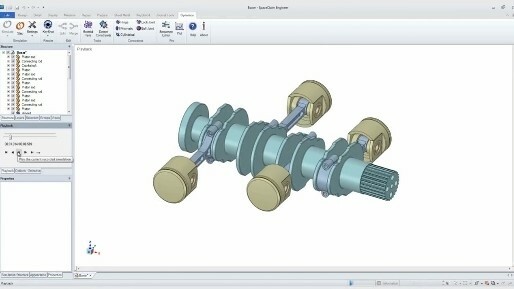 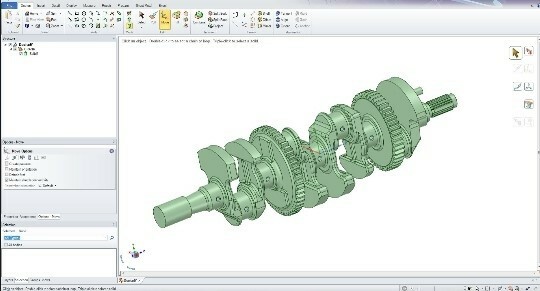 SpaceClaim 3D Modeling software solves all geometry problems quickly. 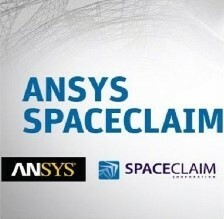 Our choice was therefore naturally Ansys SpaceClaim, because we are convinced that technology works for you and not the other way around. 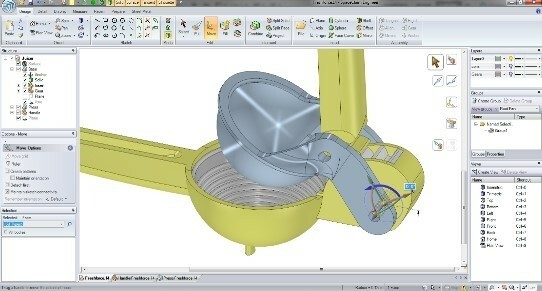 Technology must make work easier rather than more complicated. 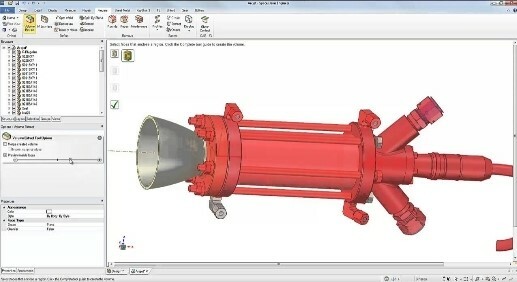 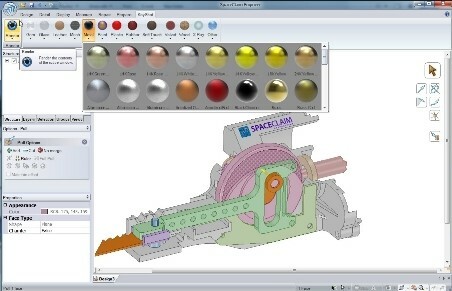 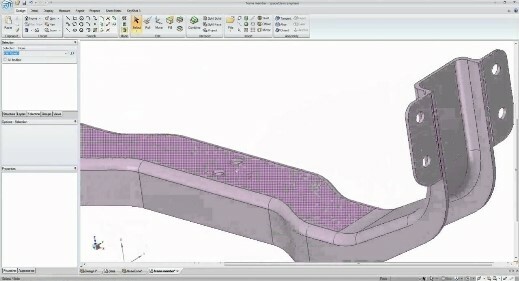 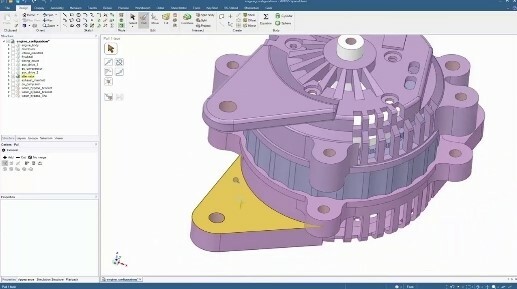 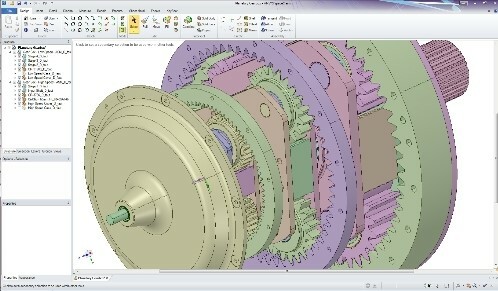 SpaceClaim lets you model, edit, or repair any geometry regardless of how the model or CAD system in which it was created was created: the job becomes fast, easy, flexible. 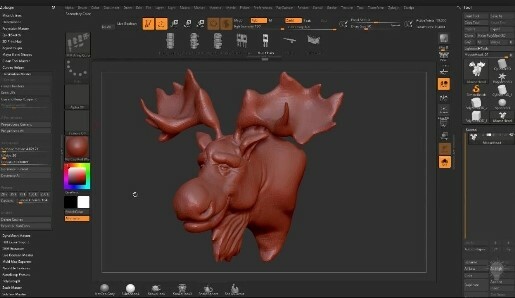 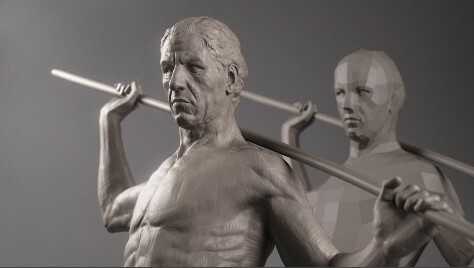 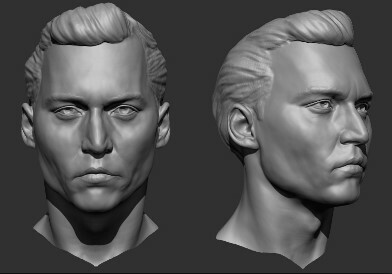 ZBrush is the ideal tool for Design. 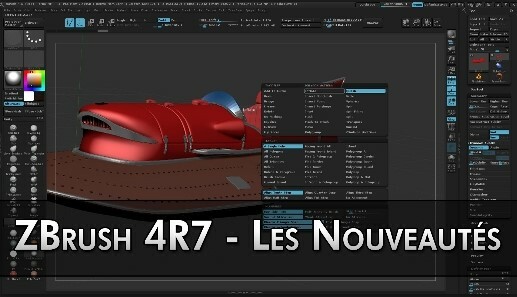 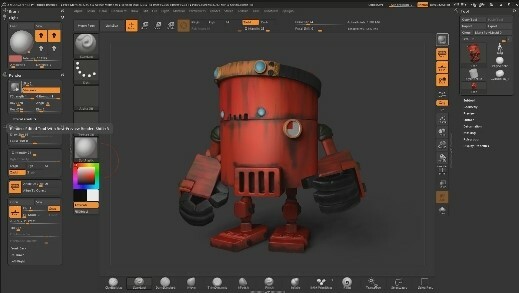 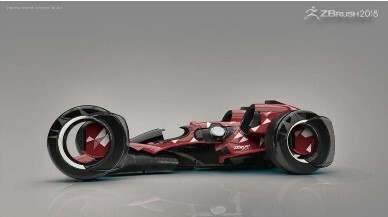 It combines modeling, texturing and 3D / 2.5D painting. 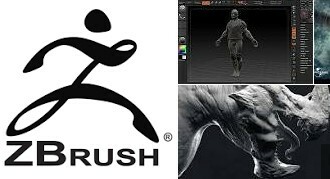 Its proprietary "pixol" technology stores information about the lighting, color, materials and depth of all objects on the screen. 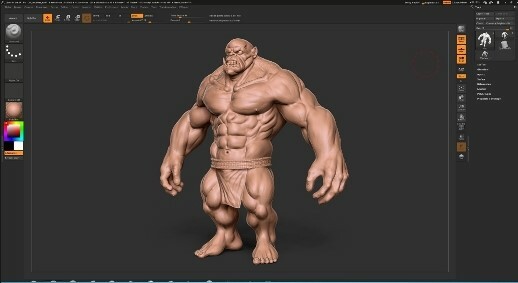 The creation of high resolution models can reach more than 40 million polygons, therefore, a very precise use. 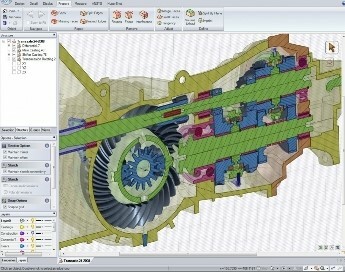 Dynamic resolution levels allow you to make global or local changes to the resulting 3D models. 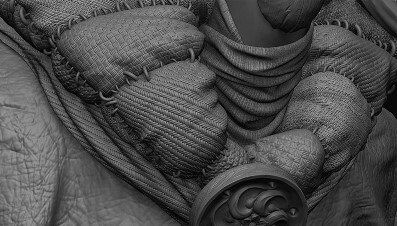 Mostly known for its ability to carve medium to high precision details (traditionally painted on reliefs). 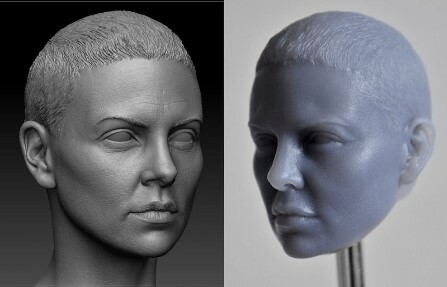 will appear exactly with the desired accuracy.